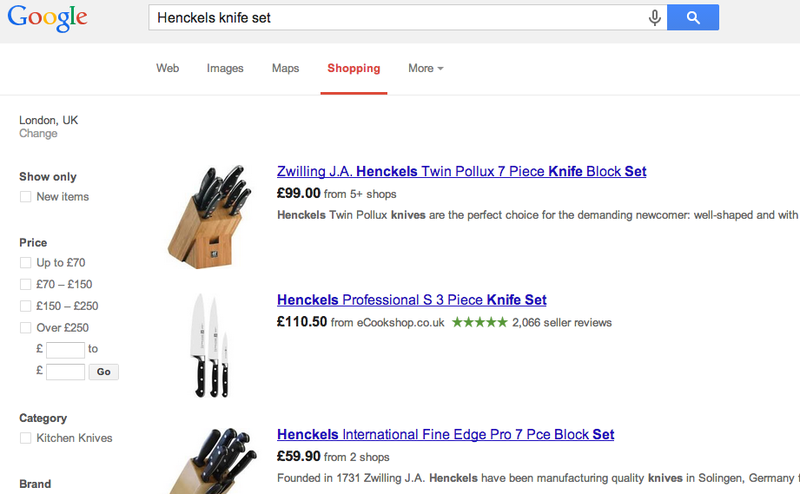 Product Listing Ads: Should Ecommerce Retailers Use Them or Not? Product listing Ads in Google have quickly become a popular advertising medium among online retailers, and the reasons are obvious. They provide a visually rich ad display on SERPs, and offer a more guided approach to targeting the right customers at the right time. Let’s first see how PLAs work and what retailers can do to implement them into their advertising. Google PLAs now work within the network of Google’s Shopping and Adwords platforms in the Merchant Center. However, they differ in how they are displayed in SERPs, and your targeting abilities. Google’s Shopping campaigns, which have been in beta since October, are now available to all retailers and serve to improve PLA group selection by layering types of products and categories. This post fromSearch Engine Watch is the latest on how they work and how to set them up. While Google Adwords functions as keyword-based targeting, PLAs works off of matching product titles and descriptions to a product search query. 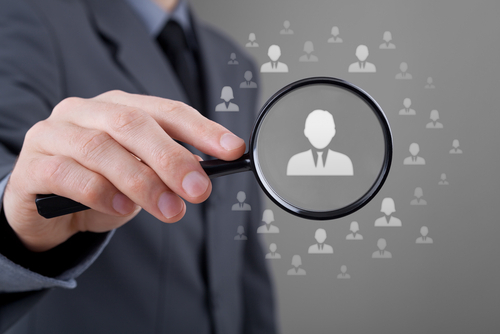 This sounds like much the same thing, but PLAs offer the ability to target those people who are doing a specific product search, and not just those looking for a retailer or other retail information. Google Shopping campaigns offer yet another way to target customers, and that is through product comparisons. Google Shopping caters specifically to those shoppers who query Google for price comparisons on products. It also takes into account local search and product comparison sites to populate its listings, which you can see in the segmenting criteria to the left in the image above. While PLAs offer a more targeted approach to advertising on Google, they may not be the right choice for everyone. Small retailers may not have the budget to bid high enough to get real exposure, nor a large enough range of products to display. However, if you are a retailer that has many thousands of products that change quickly, it may seem like a nightmare to input several fields of information for each product. So for either end this presents an obvious problem. Another issue is how relevant the clicks are, and what search queries bring up specific products, which some unhappy customers claim Google has made difficult to investigate. Google is still rolling out updates, like Google Shopping campaigns integrating with the Merchant Center and Adwords, so there is still the possibility to fix issues with how PLAs work. But as Google sets out to conquer search advertising and increase their stake in how marketers advertise, their primary goal will be profit, and not necessarily to the benefit of retailers.